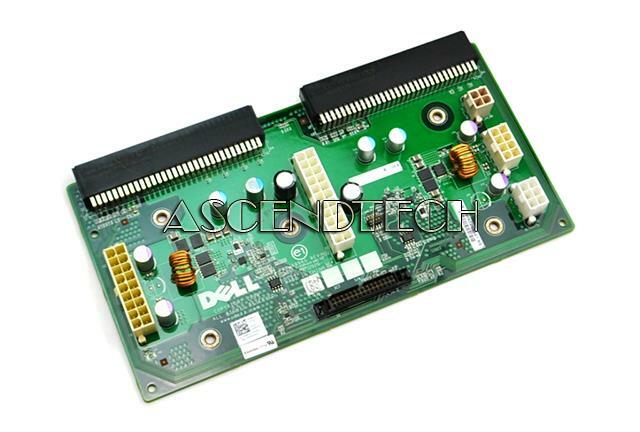 Dell - PowerEdge T710 Series Dell PowerEdge T710 Series Tower Server Power Distribution Board D847H 0D847H CN-0D847H. 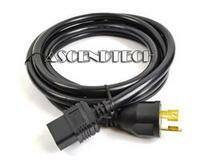 Dell - 7HHKH Genuine Original Dell NEMA L5-20P to C19 PDU 2 Meter Server Cable Power Cord 7HHKH 07HHKH CN-07HHKH. 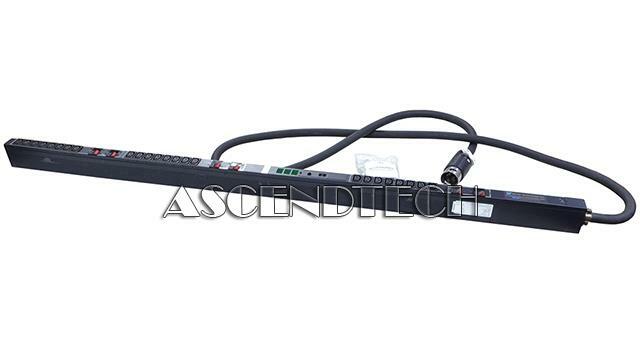 AscendTech - H7600-DB Digital H7600-DB AlphaServer 2000 2100 Series 200-240VAC 16A 50/60Hz 12-Outlet PDU Power Distribution Unit. AscendTech - R-4820L Server Technology Inc. R-4820L Sentry 48VDC Remote Power Manager 4820-L-8. 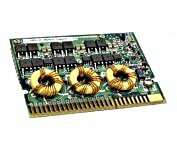 Server Technology - R4805-F-24 Server Technology Inc. Sentry -48 VDC Indoor Remote Power Manager R4805-F-24. 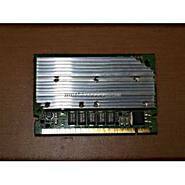 Dell - 9PG9X DELL - 1100 WATT POWER SUPPLY FOR POWEREDGE T710 (9PG9X). SYSTEM PULL CLEAN TESTED. IN STOCK. SHIP SAME DAY. 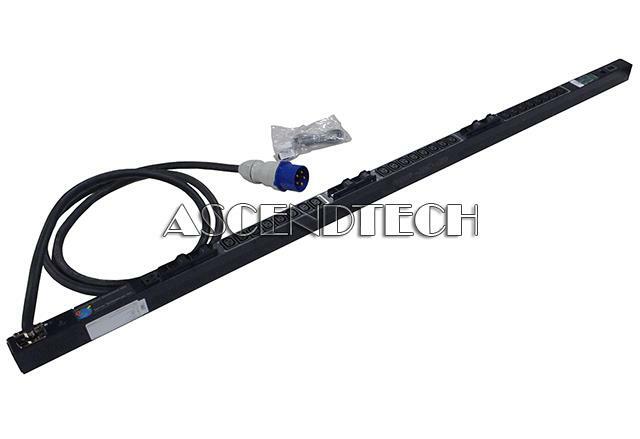 Server Technology - CX-24VYI311 Server Technology CX-24VYI311 Master 208V 24x IEC 60320/C13 1x NEMA 5-20R Current Display Switched Cabinet Distribution Unit PDU. Server Technology - CX24VT-DFLA58AC Server Technology CX24VT-DFLA58AC 208V 3-Phase 50/60A 24x IEC320 C13 PIPS Expansion Sentry Switched Cabinet Power Distribution Unit SEV-4103V. Tripp Lite - Tripp Lite UPS Smart 2200VA 1600W Tower AVR 120V USB DB9 SNMP for Servers - 2200VA 1600W - 7 Minute Full Load - 7 x NEMA 5-15R 2 x NEMA 5-20R SMART2200VS TRPSMART2200VS pg.1512.